We’re not updating the website any more so please don’t send us requests to publish your content, review your restaurant, etc. If you send us multiple requests, we will mark your email as spam. 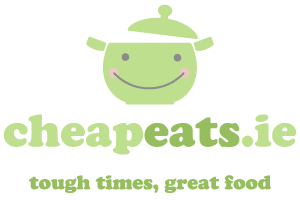 We can be reached at info (at) cheapeats.ie, but the email is only checked very occasionally. We are active on Twitter so if you’re interested in talking to us about Twitter stuff, we’d be happy to hear from you there – tweet or DM us.